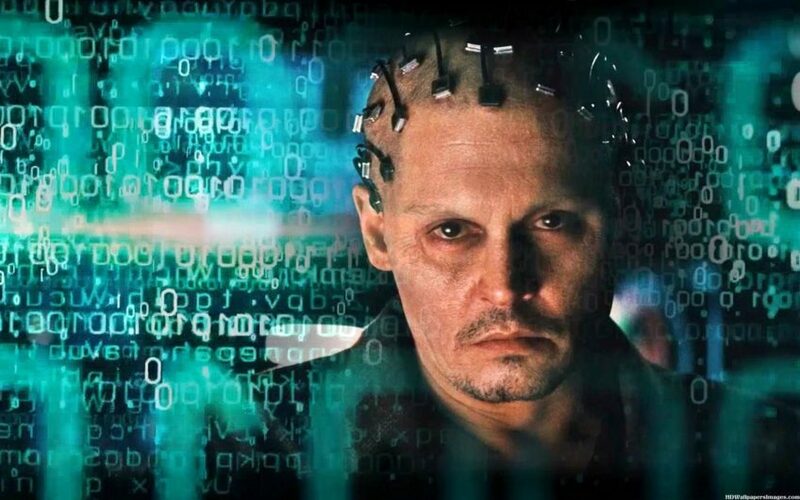 Johnny Depp’s new movie Transcendence about a sentient machine that combines infinite, collective intelligence with the full range of human emotions inspired me to contemplate the future of online travel marketing as it relates to data tracking. There hasn’t been a lot written about this subject. I think people in general poke their head in the sand, denying that anyone is actually watching them that closely and intently. However, data tracking is quickly changing online marketing, creating a new paradigm for reaching and interacting with people, and this includes the $1 trillion worldwide travel industry. Using the help of advanced tracking software and enormous databases, a computer’s IP address can now be assigned to social media profiles, which along with that computer’s search history can help form a Guest Online Persona for any travel marketing company looking to know exactly who their target audience is and how to market to them. Learn about how data harvesting to win travel marketing in the future. Brian Kennish spent more than a decade building the software that allows companies to track your data online. In addition to being Google’s go-to guy for the first AdWords API, Kennish discovered that by using Facebook, he was also giving Facebook a big chunk of his browsing history (which Facebook uses to populate targeted ads across the web based on a consumer’s browsing history). With more than one million sites on the web employing Facebook Connect, Facebook gathers an enormous amount of personal data and has had a history of leaking personally-identifiable information to third parties. Facebook isn’t alone in their aggressive quest. Google and Apple are also actively pursuing growth and integration with smart phones, smart watches. Apple / Android TV and things like Google Glass and WhatsApp. A person’s every movement and personal sentient will soon be better tracked and sorted. In fact, Geofencing advertising already takes advantage of the rampant desire to tell people where we are all of the time, capitalizing on interactive mobile engagement channels with location-based advertisers. There was even a joke going around when Google purchased Nest, the home monitoring system. You burn dinner and Google search results display fire extinguishers and local takeout options. Kennish went on to build Facebook Disconnect which blocks all traffic from third-party sites to Facebook servers while still allowing you access to Facebook. 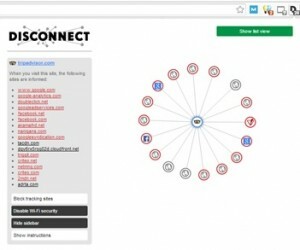 Expanding a similar concept of helping Internet users track and control what data they share online, he co-founded Disconnect.me (https://disconnect.me/) with Casey Oppenheim, a consumer and privacy rights advocate and attorney (Source: http://mashable.com/2013/04/17/disconnect-me/). I installed Disconnect,me to see who was interested in my browsing habits when I went to TripAdvisor (below). Gee, I haven’t been this popular since I showed up to 1st grade one day with chocolate cupcakes for everyone! 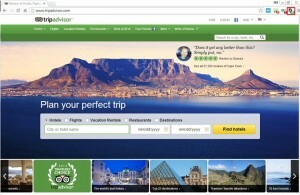 Even though you’d be hard pressed to find a website that But who are they, and what are they doing, I am not picking on TripAdvisor, any credible marketing person worth half his salt for any of the OTAs or Hotel Groups will have this tracking code on their website, in fact you be hard pressed to find any website that doesn’t have at least one employ some sort of tracking on it (especially. Albeit it for Google Analytics or Facebook Connect). So who are these tracking sites, and what do they want? I was surprised at the number that TripAdvisor triggered. Google Ad Services – is the advertising arm of Google, which is part of a network of sites, cookies, and other technologies used to track you, what you do and what you click on, as you go from site to site, surfing the Web. Google Syndication – can help make an online profile of you usually including the sites you visit, your searches, purchases, and other behavior. Your profile can then be exchanged and sold between various companies like googlesyndication.com as well as being sold to other advertisers and marketers. Facebook Connect – Facebook Connect makes it easier for you to take your online identity with you all over the Web, share what you do online with your friends and stay updated on what they’re doing. You won’t have to create separate accounts for every website, just use your Facebook login wherever Connect is available. Sound good? Remember what we said earlier, Facebook is notified whenever you visit one of the more than one million sites on the web that use Facebook Connect. AkamaiHD – Akamai Technologies is actually a CDN, where CDN stands for Content Delivery Network. What that means is Akamai has servers around the world, when you request content; it will search for the nearest possible AkamaiHD server. This server returns the requested content. And since it’s the nearest possible server, you will get the requested content with a minimum time delay, opposed for the request going all the way back from the originating server, which in most cases will be on another continent. Criteo – There caption says it all, The Right Product, To the Right User, At the Right Time. Criteo is a “personalized retargeting company” that works with Internet retailers to serve personalized online display advertisements to consumers that have previously visited the advertiser’s website. 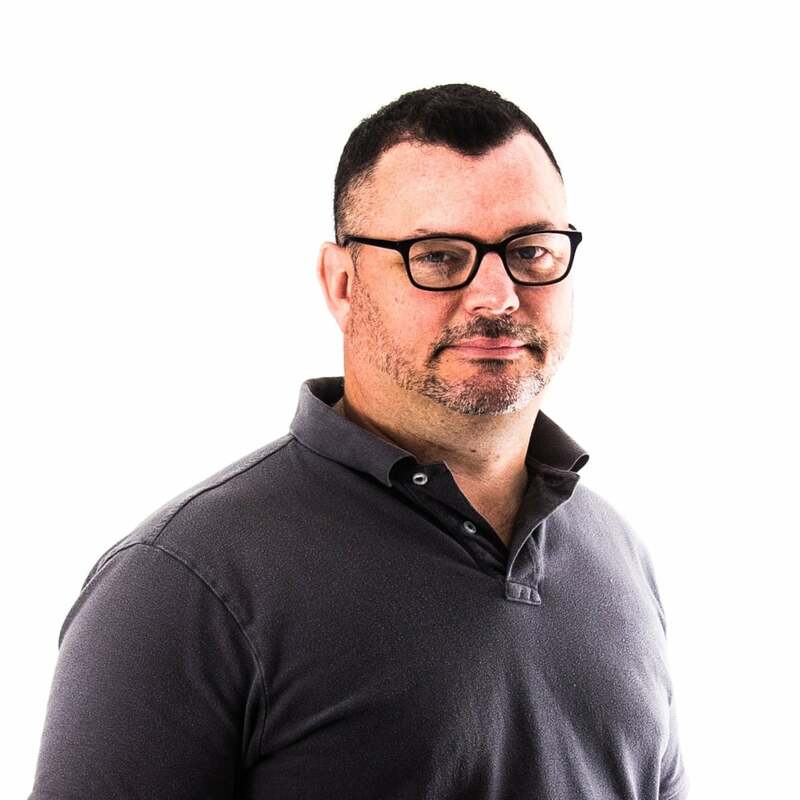 Netmining – specializes in behavioral advertising and performance marketing services offering brands innovative real-time bidding and custom audience targeting solutions. Triggit – enables advertisers and agencies to Build, Run, Measure, and Optimize retargeting-driven display campaigns from a single platform. Now that’s efficiency. With the amount of data we are freely giving up, data companies can build fairly accurate personas for individuals based on their search history. The data opportunities are endless—it reveals likes and dislikes, where I want to travel, what websites I normally use to make the reservation, the time it takes to make my purchasing decision and travel frequency. Everyone who visits Fiji on a regular basis. My advertising response would be to offer a loyalty program or frequent visitor discount. People researching to visit Fiji. My advertising response would be to send them articles on traveling to Fiji. Individual buying cycles related to a destination. My advertising response would be to offer timely incentivized deals to spur a reservation. New arrivals to Fiji. Although I’d be tempted, I would refrain from sending a mobile ad telling them their hotel burnt down but we have occupancy. Instead, I could promote my excursions and activities. Browsers looking for wedding dresses, flights to Fiji and the term “elope”. My advertising response would be to send them wedding or honeymoon packages and a Dr. Phil book. Considering the $1 trillion worldwide travel industry, I surmise that the likes of Facebook and Google will eventually be more involved than just selling advertising space in the travel sector. There is just too much money sitting on the table for them to ignore anymore. Google has bolstered investments in travel to capture a bigger portion of the dollars spent by tourists who book hotels and plane tickets online. Last week Google licensed hotel-booking software from Room 77 Inc., presumably to move into the mobile booking space. Even right now, Google can smugly sit back and snicker at the marketers’ fight over the initial Ad Words query, our willingness to pay top dollar for the keyword entrant into a labyrinth of websites (that just happens to be filled with their tracking codes). The big guns realize that the real conversion opportunity starts once the guest employs all of these new browsers and GPS-enabled devices, giving up their location, search history and mood swings via their social media profiles. Currently, the OTAs rule the online reservation kingdom (having left the convention bureaus and hotel groups in the dust). I bet guys like Booking.com’s Darren Huston have had some sleepless nights knowing that he’s limited in his visibility on potential guest behavior. He’s restricted to his website property, while companies like Facebook, Apple and Google can gather a more complete data picture since they can see all online properties including the OTAs website traffic data, as well as offline properties such as smart phones, smart watches and Apple / Android TV. The new travel kings will be brilliant data harvesters, making the all-encompassing connection between our digital and real lives feel seamless and been able to fine-tune the message, tone and frequency to get a conversion, based on the data rather than an initial keyword entrant that we’ve currently have been fighting over like a hyena on fresh meat. As each new generation embraces, adopts and adapts to technology, it may only be a matter of time when the notion of any personal online freedom and privacy will be relics like drive-ins, — something we enjoyed having, but don’t really miss. In this case, our total willingness to surrender information gets us a potentially better search result with custom and personalized advertising as a result. Could it be a win-win?